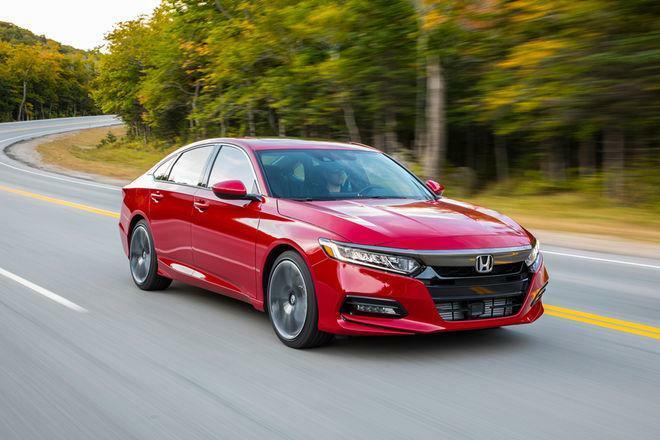 With three advanced powertrains, including all-new 1.5L and 2.0L turbocharged engines and a next generation two-motor hybrid system, this Accord will be the most fun-to-drive and fuel-efficient Accord yet. This intelligent suite of safety and driver-assistive technologies is designed to alert you to things you might miss while driving. 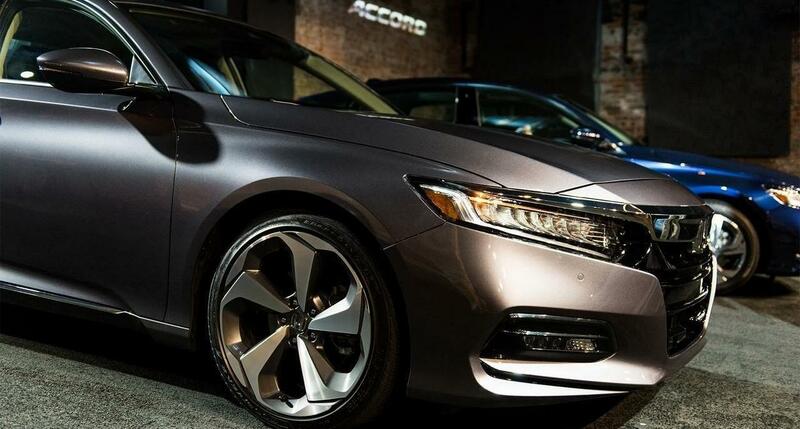 For the first time ever, it comes standard on all Accord models.